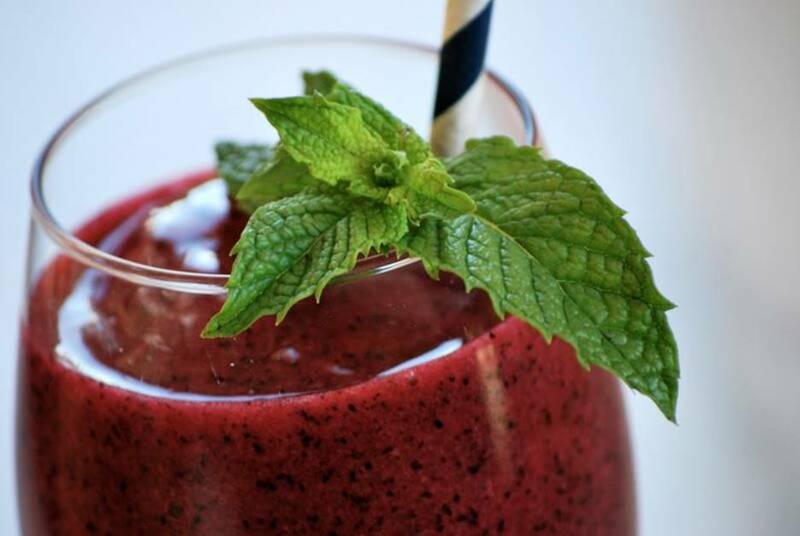 Polyphenols are naturally occurring compounds that are present in plants that have high amounts of antioxidants. When consumed and transmitted into the human body, polyphenols can protect your skin against ultraviolet radiation in the same way it does to plants. 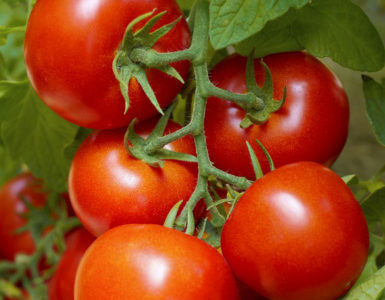 It also slows down the aging of skin cells, inflammation, and also helps maintain normal blood circulation. Although there is no specific recommended daily intake (RDI) for polyphenols, a study conducted in 2013 found that taking at least 650 mg of polyphenols a day increased one’s life span. Raw fruits and vegetables, especially olives, artichokes, and berries, are generally the best source of polyphenols in any situation. However, if you are not a fan of consuming significant amounts of fiber a day, then this can be a problem. 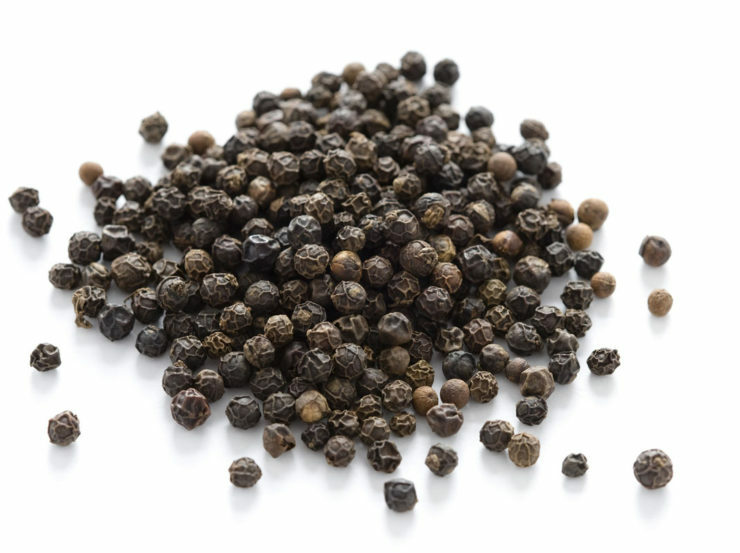 So, with these 10 seasonings, spice up your meals and turn them into foods high in polyphenols. 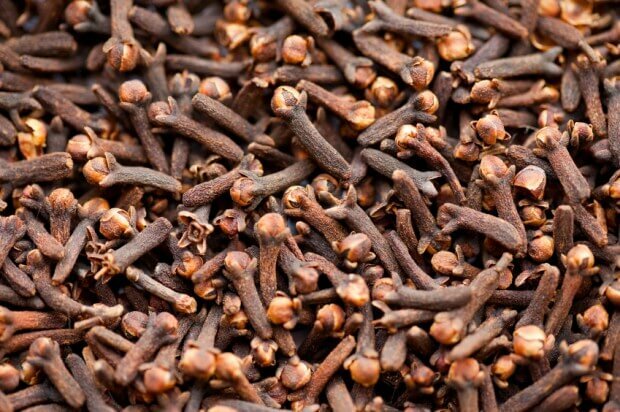 Native to eastern Indonesia, the dried flowers of cloves are used in flavoring both food and drinks. It is usually paired with cumin or cinnamon and is used in meat marinades, curry, and lemon tea. Cloves have reportedly the highest amount of polyphenols, having more than 15,000 mg for each 100 g.
One of the most used herbs in the world, peppermint is used by large companies to flavor a wide range of both food and non-food products, like toothpaste and shampoos. 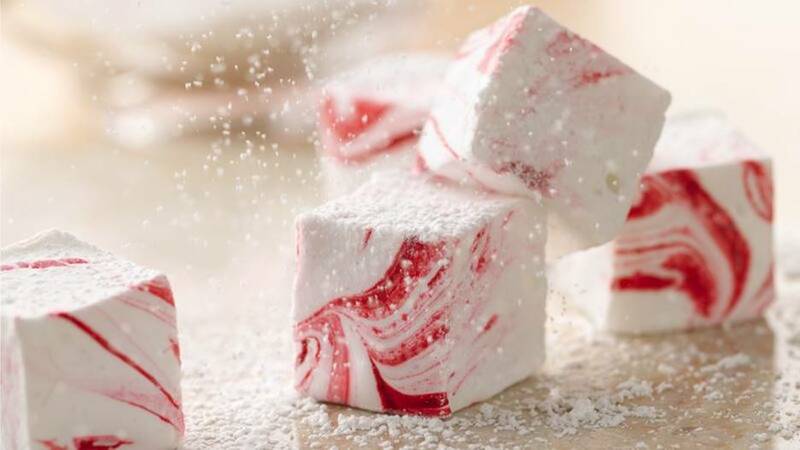 100 g of dried peppermint contains 11,960 grams of polyphenol, and you can use this to flavor teas and home-baked cookies. 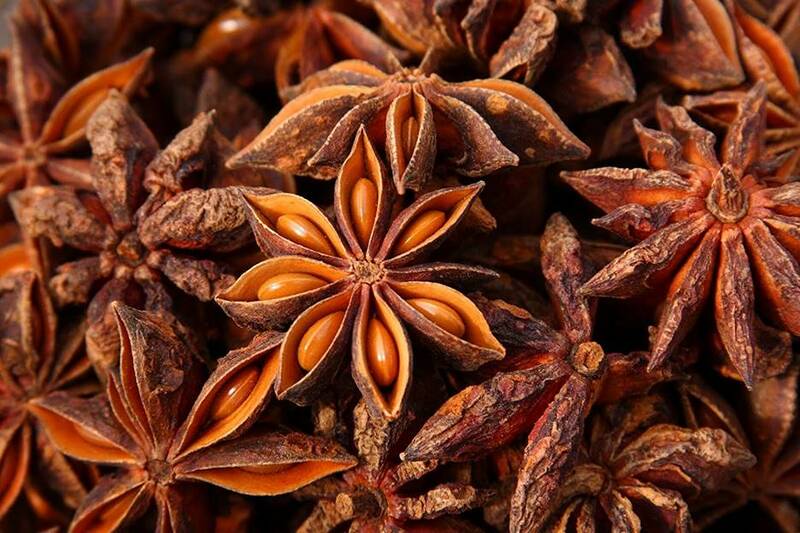 Mixing star anise with coffee brings about the bolder and darker flavors of the coffee beans. A tablespoon of whole star anise seeds (6 g) contains 2% DV of vitamin C and 1% DV of calories, while 100 g will give you 5,460 g of polyphenol. 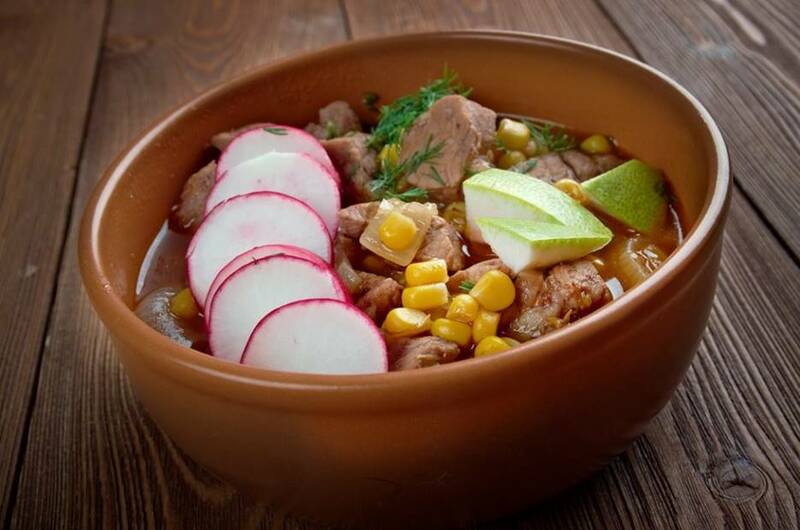 Dried Mexican oregano contains 2,319 g of polyphenol for every 100 g. The herb is used for creating spice pastes or sauces, and can be used for cooking pozole, Mexico’s version of hotpot that is made from tender pork slices, chili, and corn. 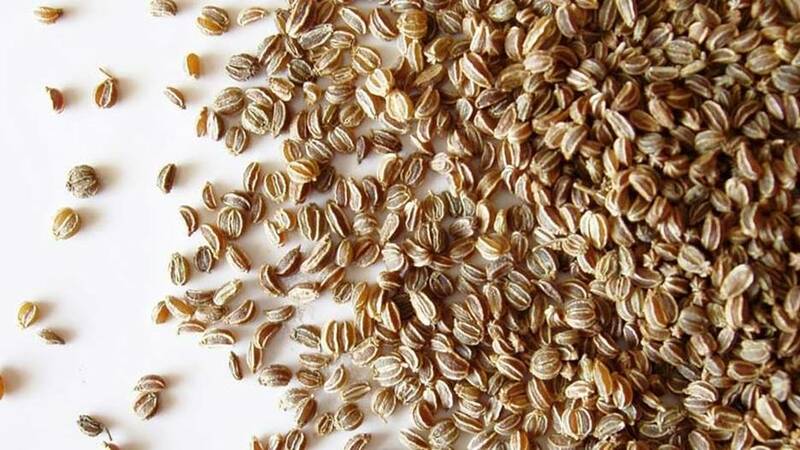 Celery seeds have a very strong flavor that go well with vegetable or seafood dishes. 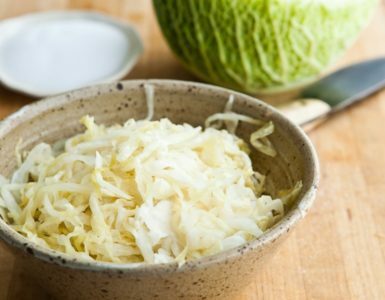 A tablespoon of celery seeds contains 1.2 g (2% DV) of protein, 1.1 mg (2%) of vitamin C, and 2.7 g (1% DV) of carbohydrates. Each 100 g of these contain 2,094 g of polyphenol. You can use these to make celery seed tea at home. Along with onions, sage is used in stuffing roast turkey during Christmas or Thanksgiving. An excellent source of vitamin A and K, sage is also used as a condiment to fish dishes. 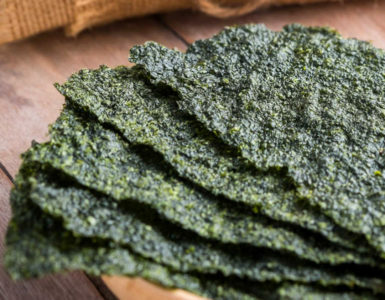 When dried, sage gives you up to 1,207 g of polyphenols. With more than 1,000 g of polyphenols per 100 g, rosemary, another common herb, is widely used in tea. Meanwhile, each 3-gram teaspoon of this contains 102 IU of vitamin A, 10.8 calories (1% DV), and 2.1 g of carbohydrates. 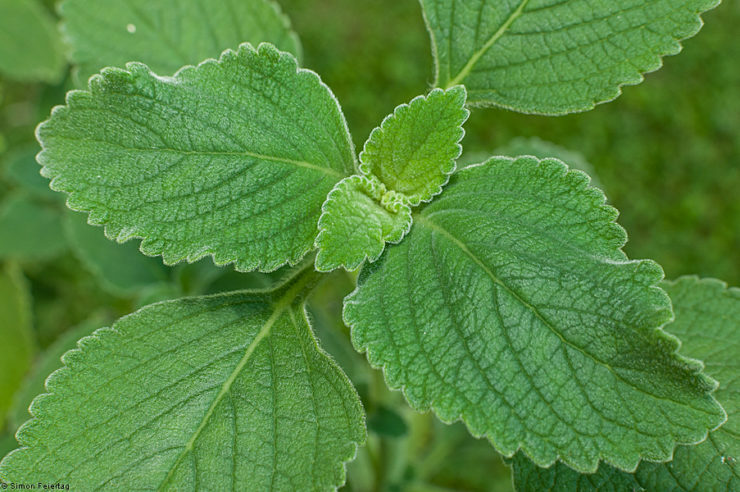 Aside from having 956 g of polyphenol, spearmint is an excellent source of vitamin A (3% DV) and dietary fiber (2% DV). This aromatic seasoning may be used to flavor iced tea and other beverages that you can make at home. 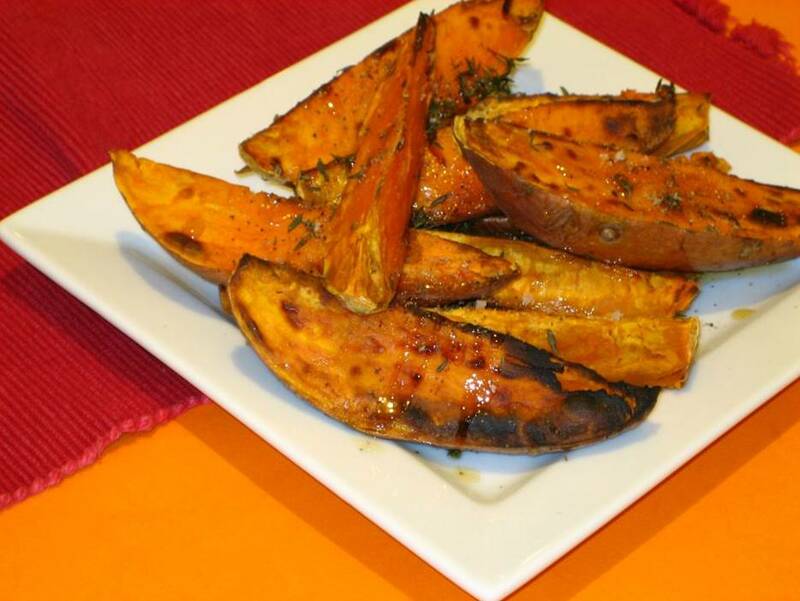 A hundred grams of dried thyme will give you 878 g of polyphenol, and a more flavorful dish of roasted potato wedges or pan-seared chicken breasts. The same amount also contains 1,715 mcg of vitamin K, 3,801 IU of vitamin A (76% DV) and 7.5 mg of vitamin E (37% DV). 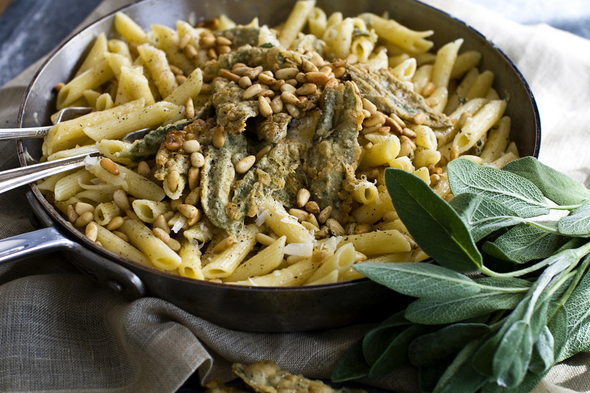 Capers are usually used as a garnish for many Italian dishes. Alongside Parmesan cheese, which is an excellent source of glycine, capers may be used as toppings and sauce for hot cooked new potatoes. 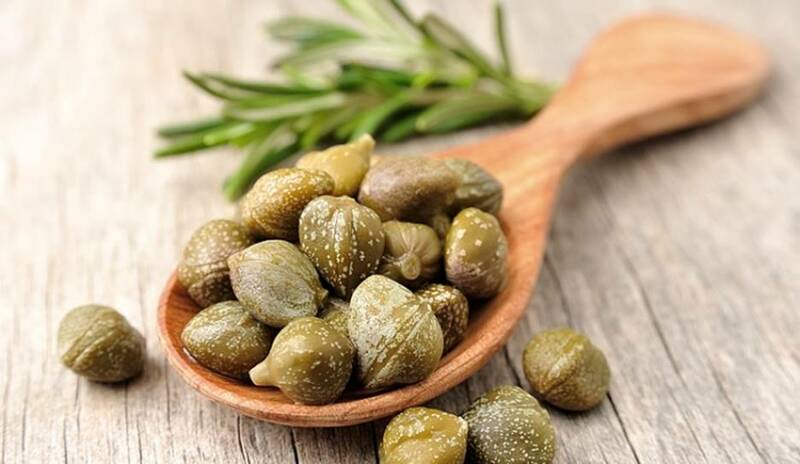 An average scoop of serving of capers contains 654 g of polyphenol, 24.6 mcg (31%) of vitamin K, and 138 IU (3% DV) of vitamin A. 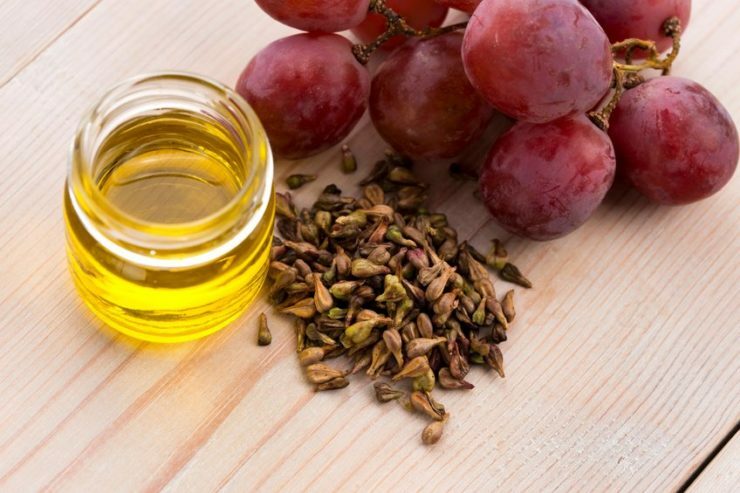 One of the strongest health benefits of polyphenols is the antioxidant property that they introduce to your body. 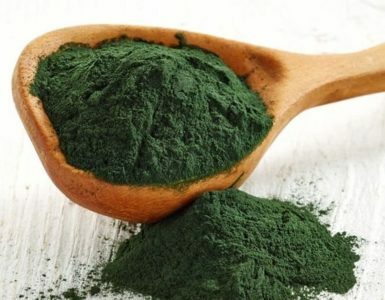 These can improve the digestive and circulatory system, as well as the growth of the body. The foods highest in polyphenol are actually found in darker-colored food, like dark chocolate, black chokeberry, and black elderberry, but the dried and powdered seasonings are a cut above them.